Newsifact: Brown to send top emissaries to grieving Poland. 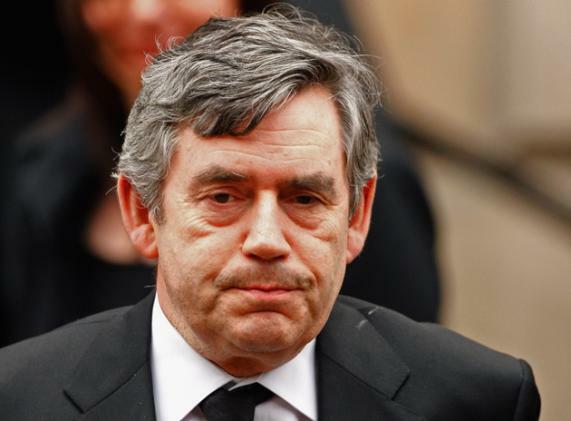 Brown to send top emissaries to grieving Poland. 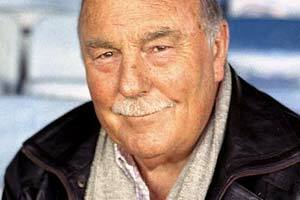 UK PM Gordon Brown has revealed that he is sending former footballer Jimmy Greaves to Poland to "help the country's people with their terrible loss". Also en route to Poland is former Monty Python star Michael Palin; his presenting duties in the documentary TV series Pole to Pole are believed to have motivated Brown to add him to the list of special emissaries heading to the region. 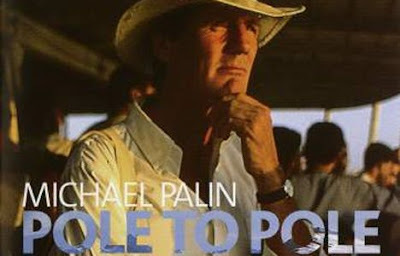 "It's a symbol of solidarity," said Brown "Poland can now grieve with Greaves, while Michael Palin will underline the sense of pain felt from Pole to Pole. The Pope Must Die - a DVD release opportunity?